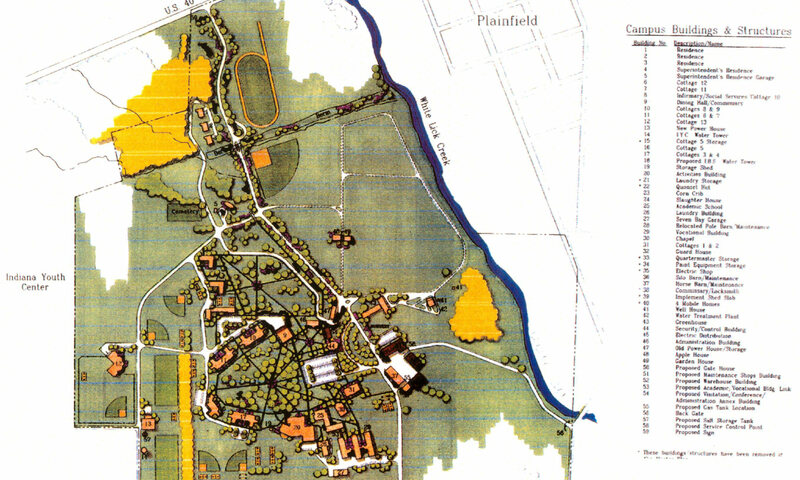 Michael Conly, one of Architura’s principal architects, designed a new master site plan for the Indiana Boys’ School, in Plainfield, Indiana. 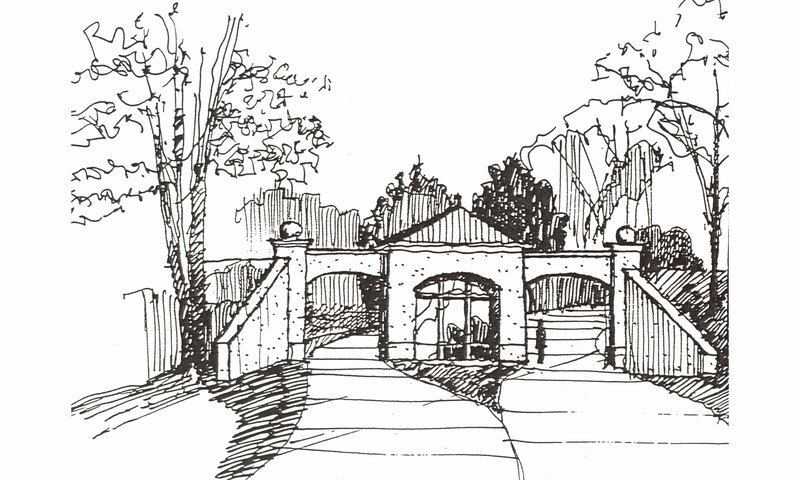 This master plan incorporated architectural renovation of existing administrative housing and perimeter security as well as added contemporary architectural designs. 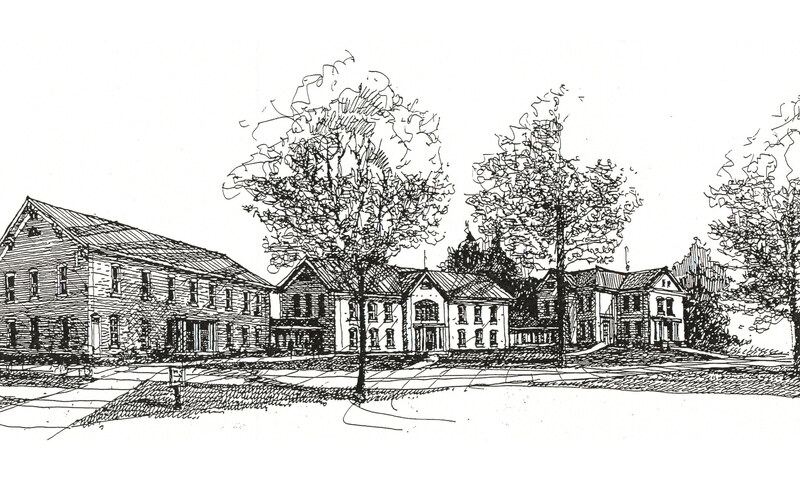 Michael Conly worked closely with the client to design and develop detailed plans for an infirmary. The plan recommended sequences of renovation to existing structures in phases and the conversion of their existing buildings to accommodate housing, offices, security center, & health care treatment. A fenced perimeter was included as well as repairs to the roads and upgrades to the campus landscaping.